The field of laser cataract surgery has witnessed numerous exciting changes in the past few years, but the most significant change would perhaps be the launch of a special variety of lenses termed as ‘Advanced Technology Lens Implants’. If you’re planning to undergo laser cataract surgery using advanced lens implants, your doctor will guide you with regards to the different options available in your specific case. It is important to know that these advanced lens implants are designed in a way that they allow you to minimize the use of glasses and contact lenses to a large extent. Your surgeon will measure your eye with the latest, technologically advanced equipment during the initial consultation in order to establish which implants are most appropriate for your eyes. Let’s look at some of the options here! The Crystalens IOL is designed for helping patients to enjoy improved vision and work almost like the natural lenses of your eyes. The lens uses the eye muscles which are responsible for the changing shape of your natural lens. The Crystalens cataract surgery involves the removal of the eye’s natural lens (standard surgery procedure) and placement of the lens implant in the capsule which carried the natural eye lens. What makes the Cystalens unique? It flexes its structure to change shape when the tiny muscles in the eye capsule relax and contract. any changes in contrast sensitivity. Plus, there is the added advantage of getting a clear close- up vision. Presbyopia is an age-related problem that leads to long-sightedness. While treating presbyopia, your surgeon will place the Symfony IOL in the eye as is done in a routine cataract operation. The recovery time involved in the surgery is usually minimal and patients may be able to go back home within 24 hours once the surgery is completed. 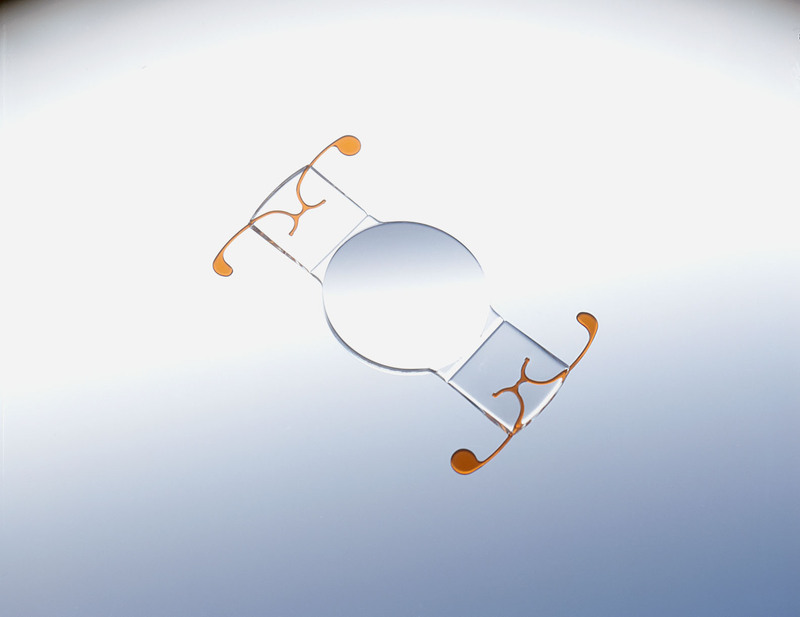 Toric IOLs are useful in correcting the eye condition of astigmatism and offer clear near or distance vision to the patient. They aren’t multifocal lenses; hence you need to set them for a specific vision type without glasses.